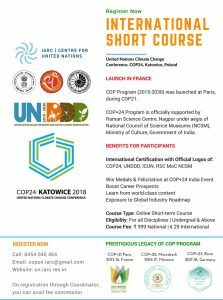 COP+24 International Climate Change Program is part of the COP Program (2015-2030) launched during UN Paris Climate Summit, COP21, France. COP+24 Program is organized in collaboration with Raman Science Centre, Nagpur under the aegis of National Council of Science Museums, an autonomous society under the Ministry of Culture, Government of India. COP24 is a crucial conference and hence it is already being called as Paris 2.0 – the success of COP24 Katowice depends upon the action we take together. 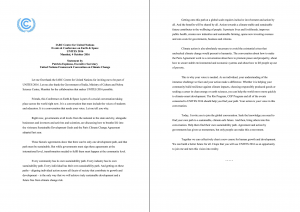 At COP21 Paris, about 200 countries unanimously agreed to mitigate and adapt to the changing climate. 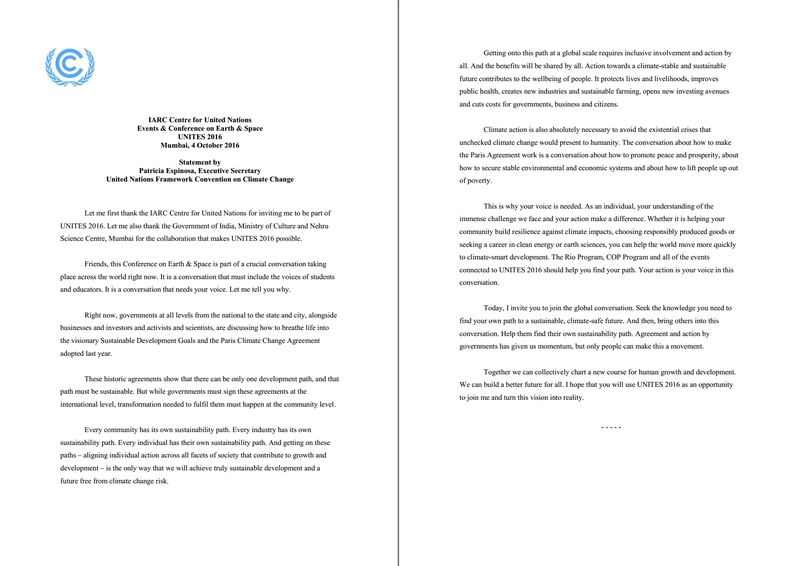 At COP22 Marrakech, the ratification of the Paris Agreement was celebrated and the roadmap for its implementation began to take shape. At COP23 Bonn, the world came together to keep the spirit of the Paris Agreement alive; progress was achieved in spite of the transforming global leadership agendas. And Now, we are at COP24. The success of COP24 hinges on our ability to change, on our ability to change with each other and for each other. 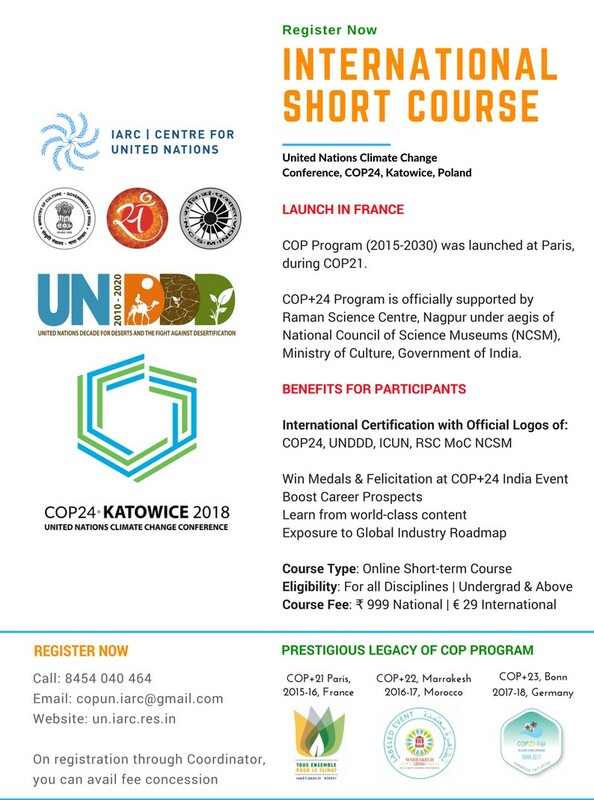 Join in to become a part of this historic UN conference about climate change through the COP+24 International Climate Action Course. COP24 is the COP of Changing Together.